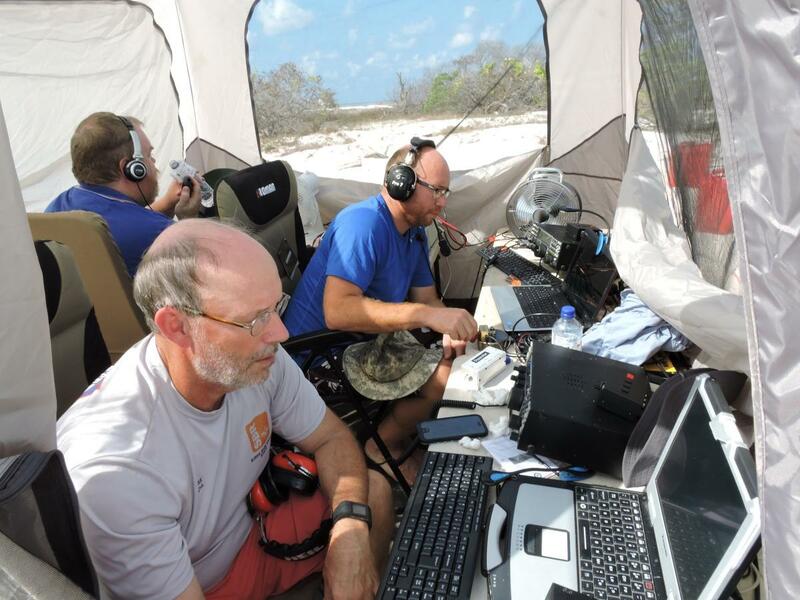 Also, I can let you know that VK9AR OC-216 Ashmore Reef and VK9AR/6 OC-234, Browse Island have both been accepted for IOTA credit overnight. 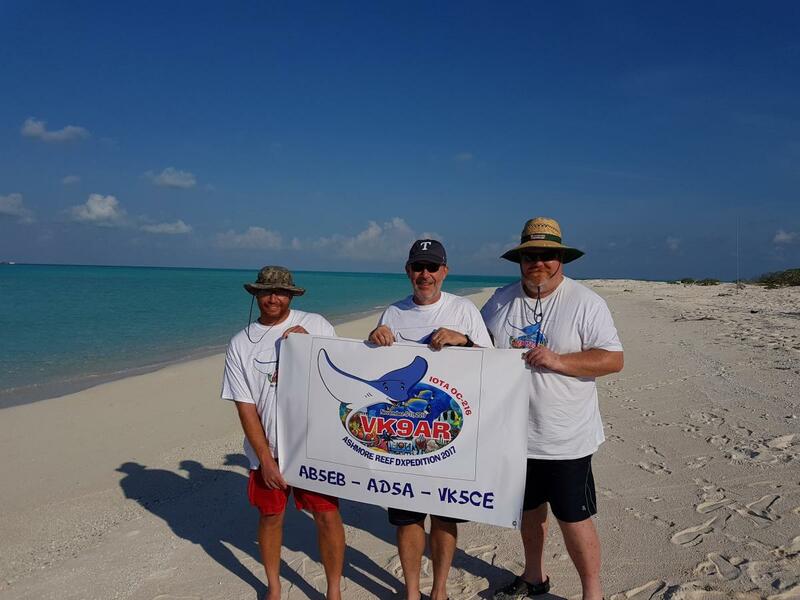 VK9AR Ashmore Reef 8167 QSOs. 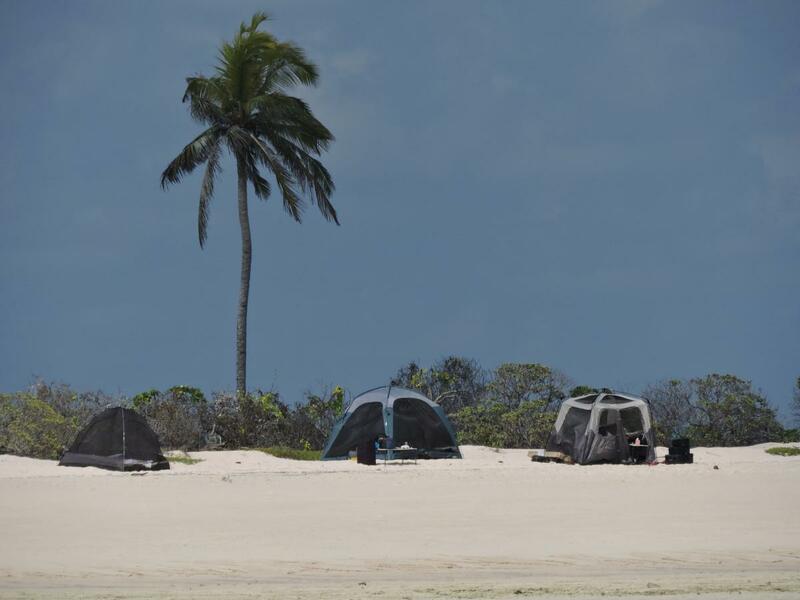 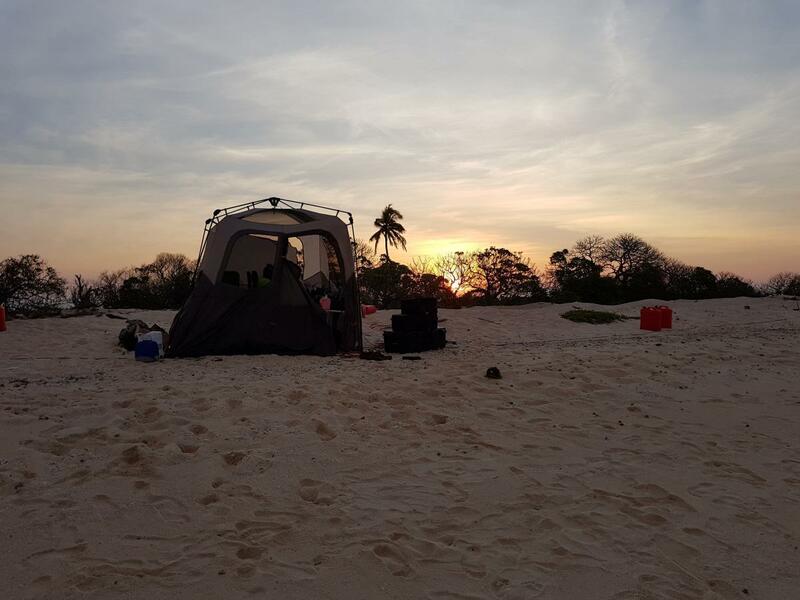 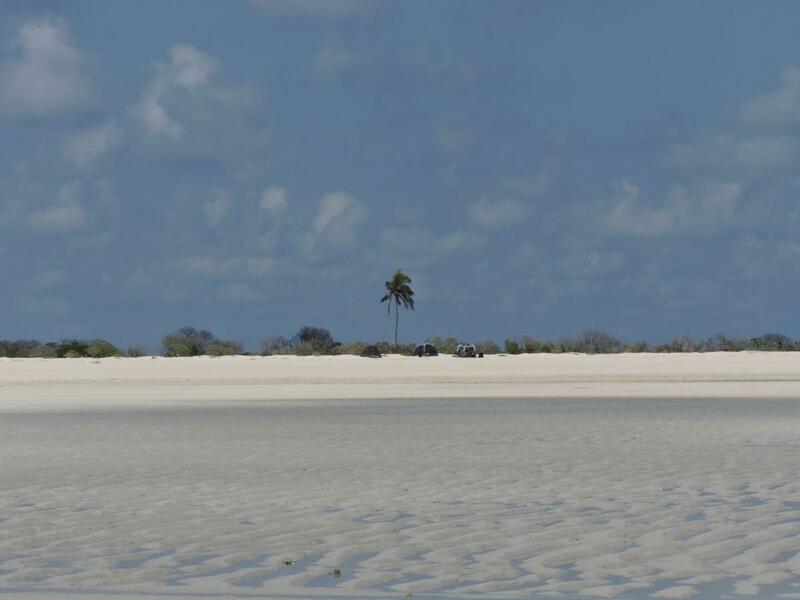 VK9AR/6 Browse Island - 725 QSOs.